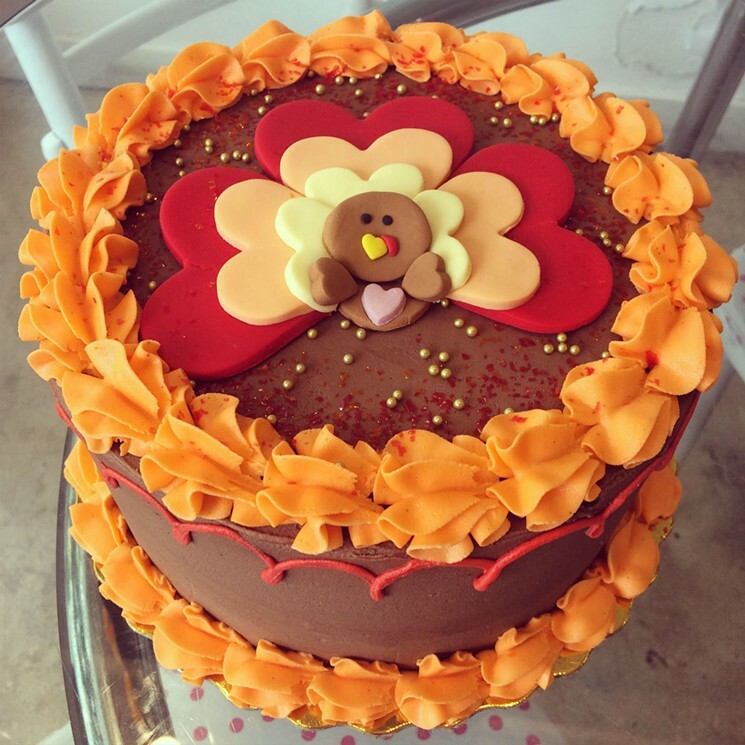 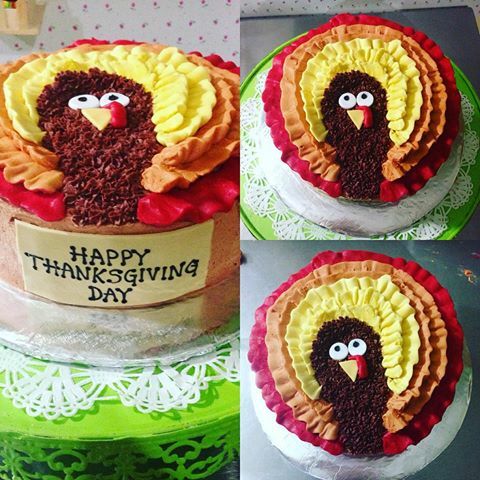 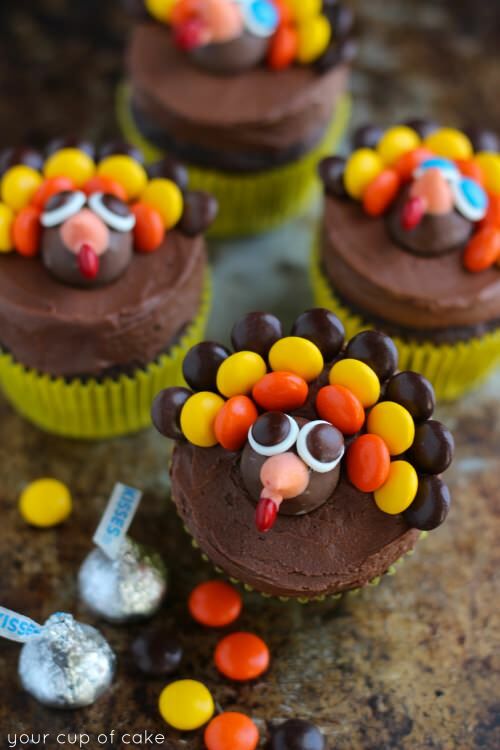 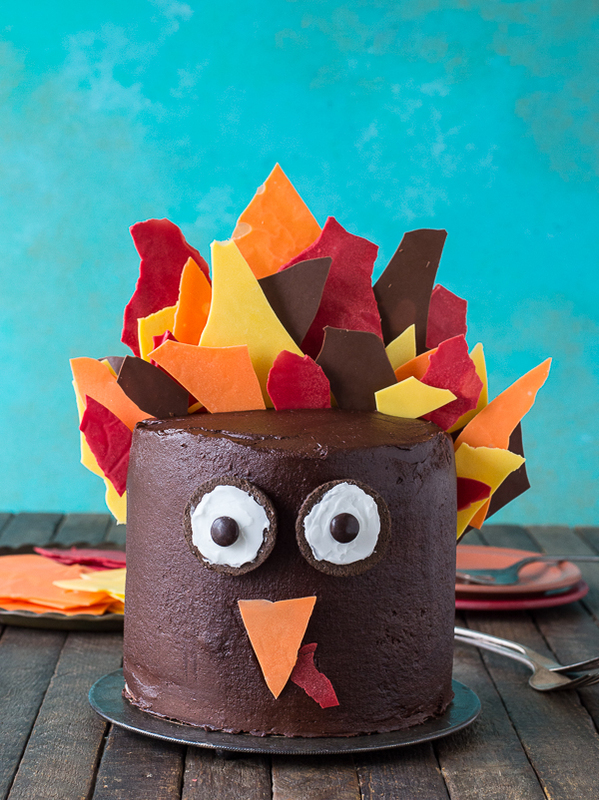 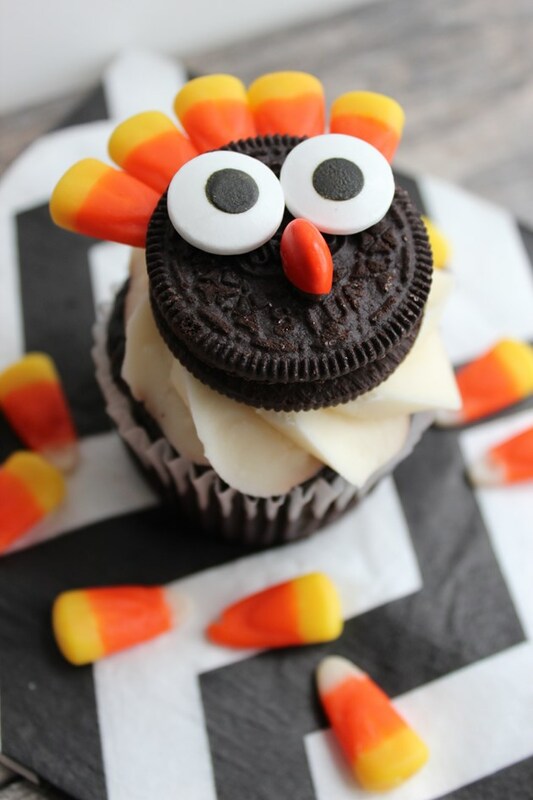 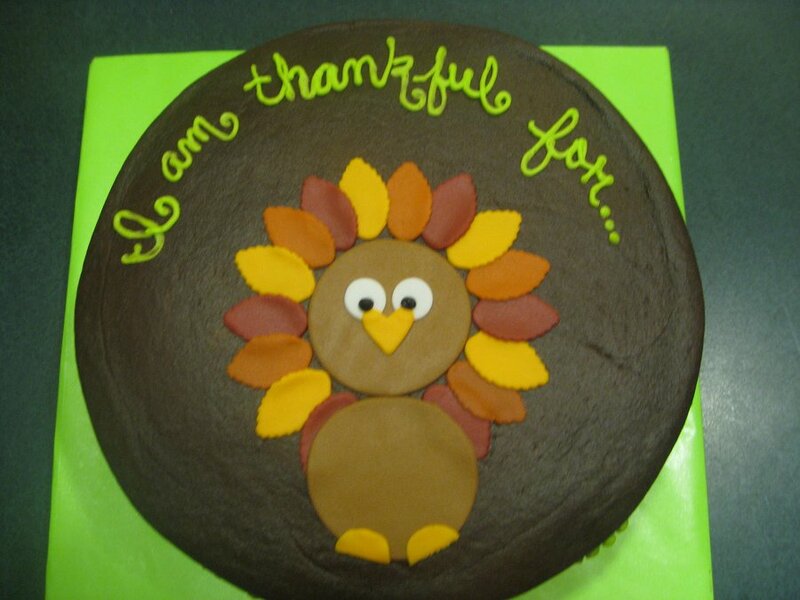 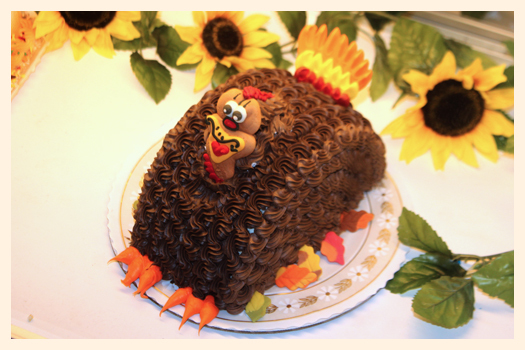 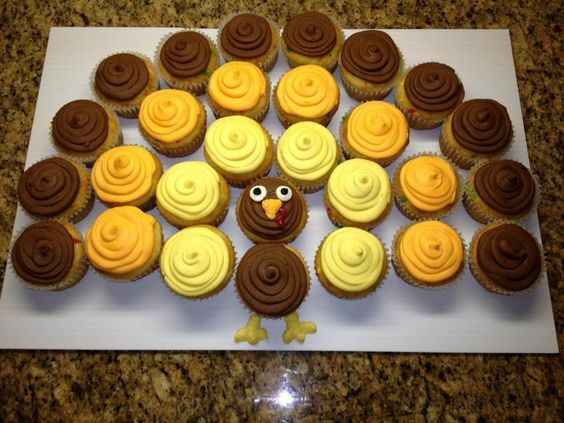 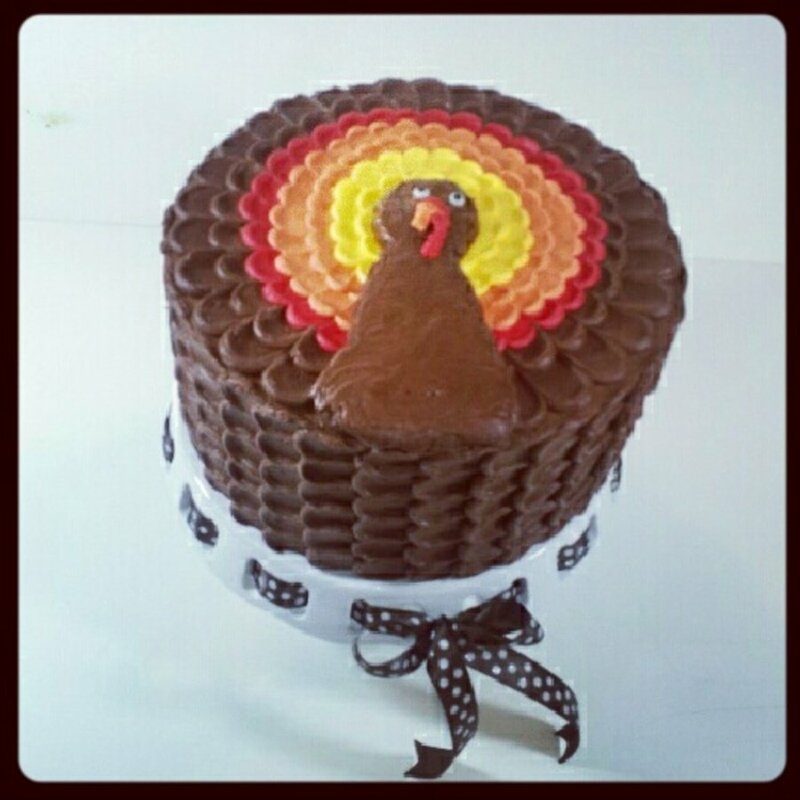 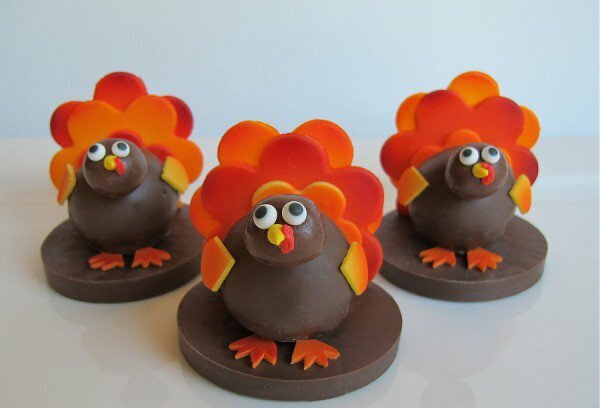 Yesterday, I posted a selection of cute Thanksgiving cakes. 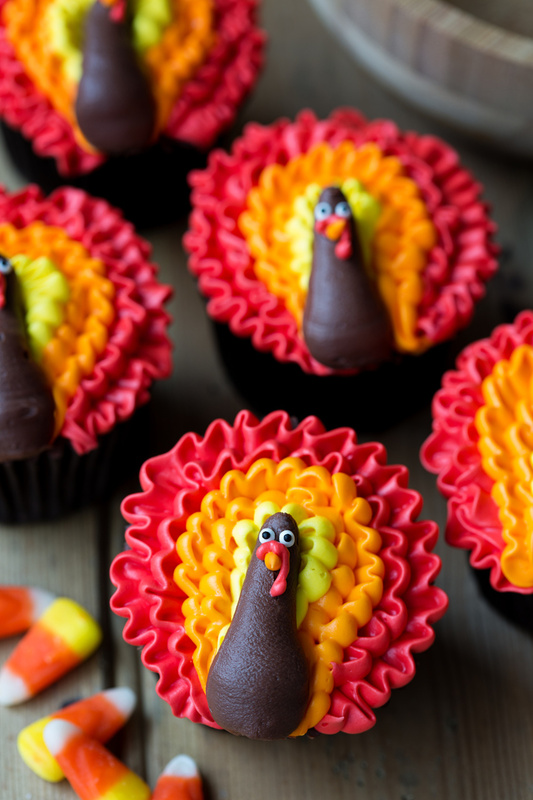 Today I’m going to post a compilation of several ways to make easy sugar turkeys to decorate your cakes or cupcakes this season. 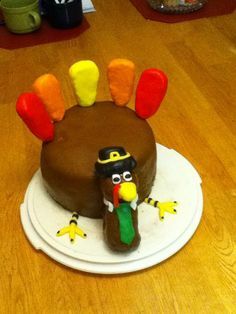 You’ll find the source under each image. 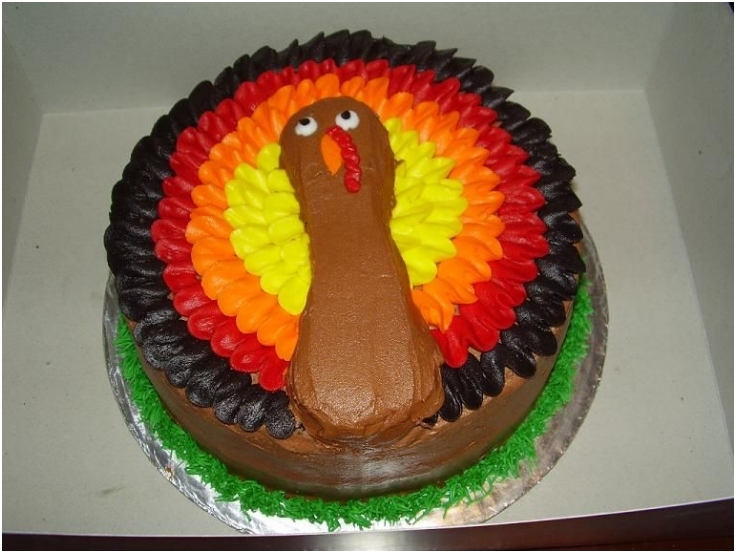 If making a buttercream turkey, you can pipe the buttercream feathers with different nozzles. 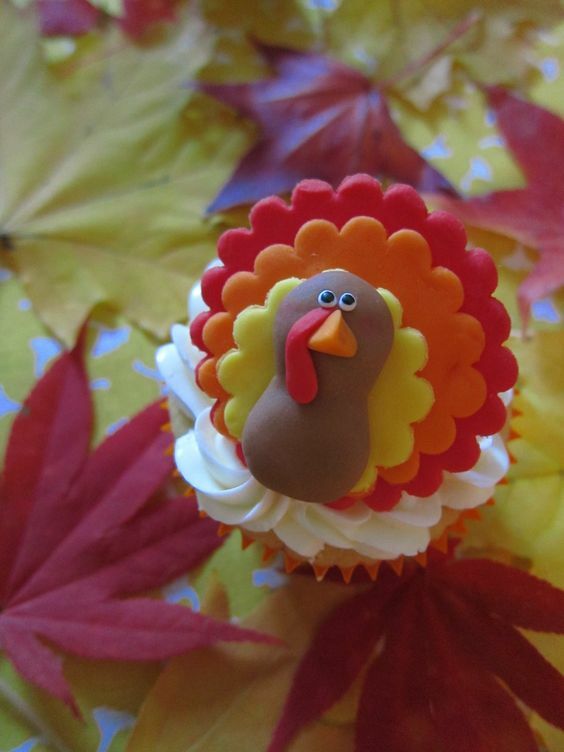 Petal nozzle. 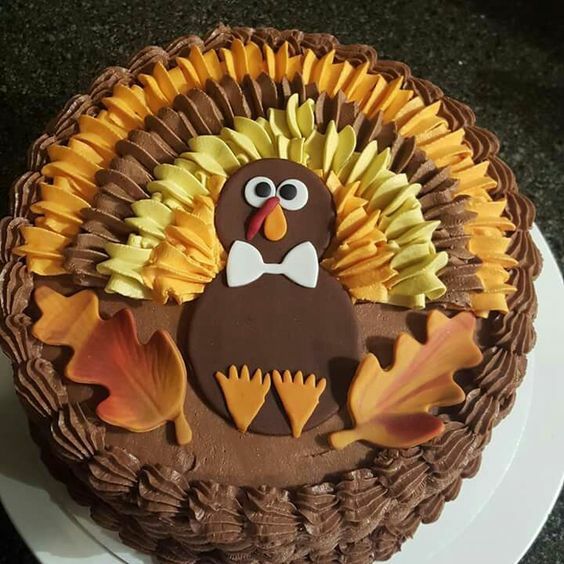 Piping single petals. 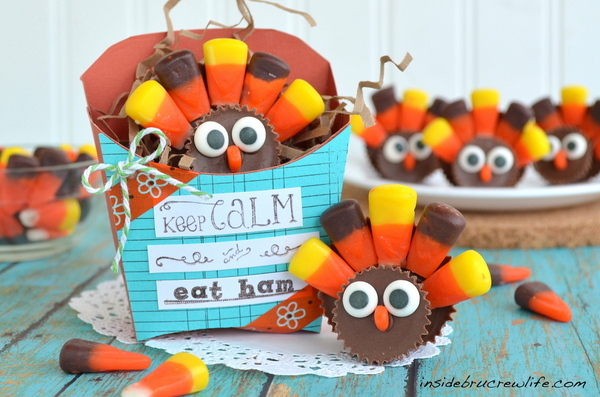 Heart cutters to make the feathers and the beak. 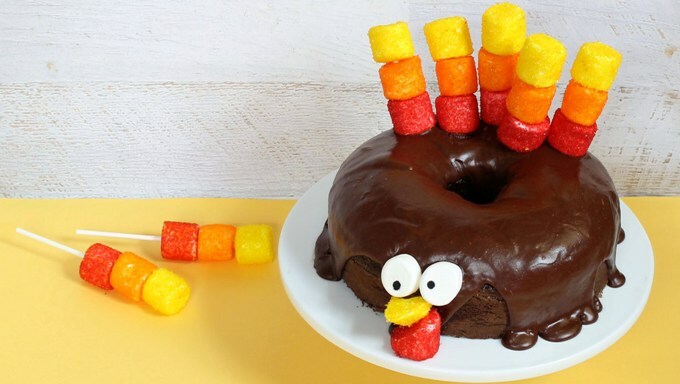 Crinkle round cutters. 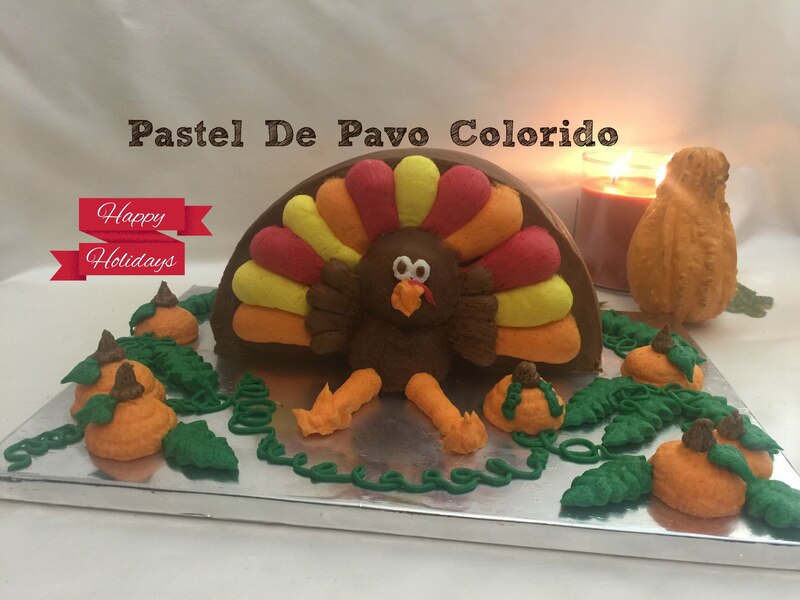 Overlapping different sizes and colours. 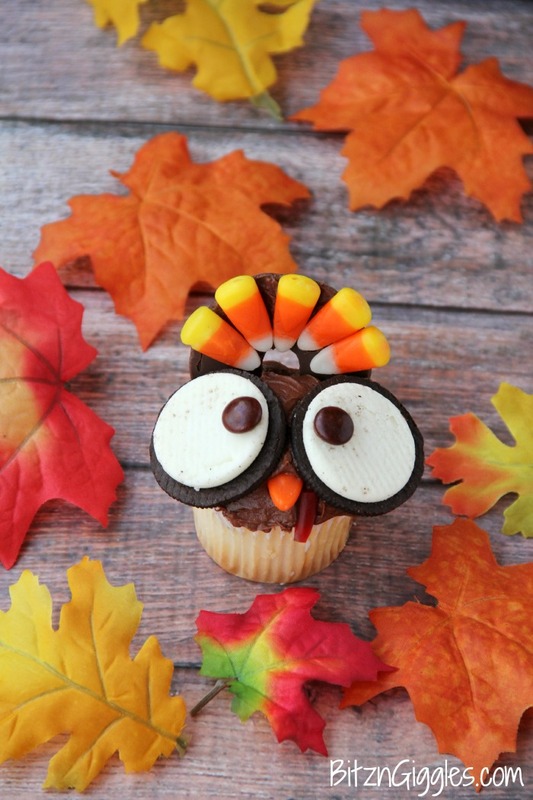 Hope you get some inspiration to make yours.